Now provide an interface to display your team members on the store with the hassle-free mechanism. Our team Magento 2 extension provides an interface to display company team members on the store conveniently with the ease of few clicks. 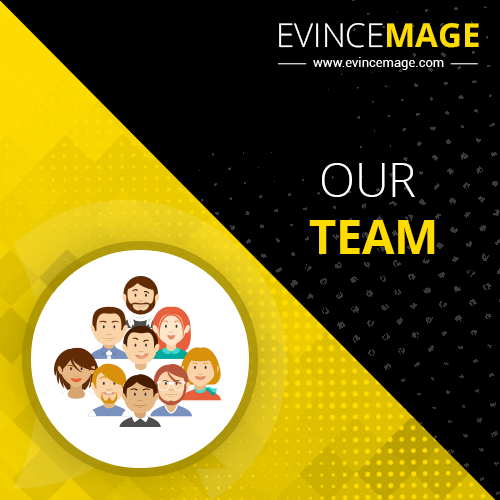 Our Team Magento extension allows the admin to add and display team members on the store/website. The admin just needs to provide a couple of details about the team member and that’s all. Magento 2 our team extension then takes care to effectively display all the team members in an apple pie order. Magento 2 our team extension provides a hassle-free mechanism to add, display and delete the team member from the store/website. To add a team member, the admin needs to navigate to the “Our Team” section provided in the menu. After that, the admin can “Add New Team Member” providing the necessary details about the team member. 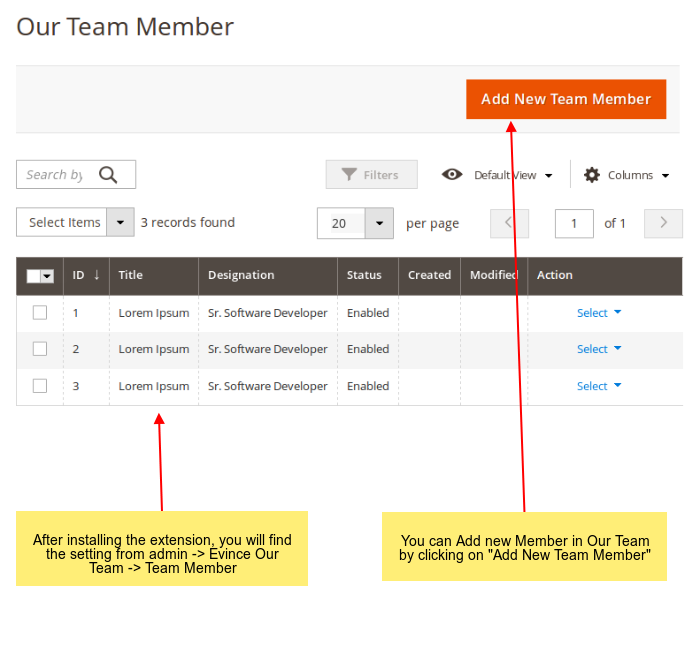 Additionally, Magento 2 our team extension allows the admin to delete or disable the team member. 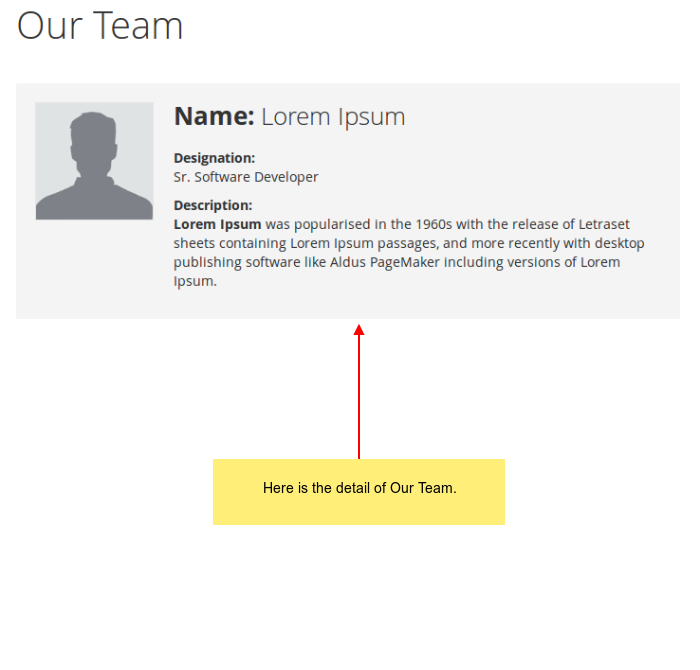 In case of delete, entire details of the team member will be deleted. 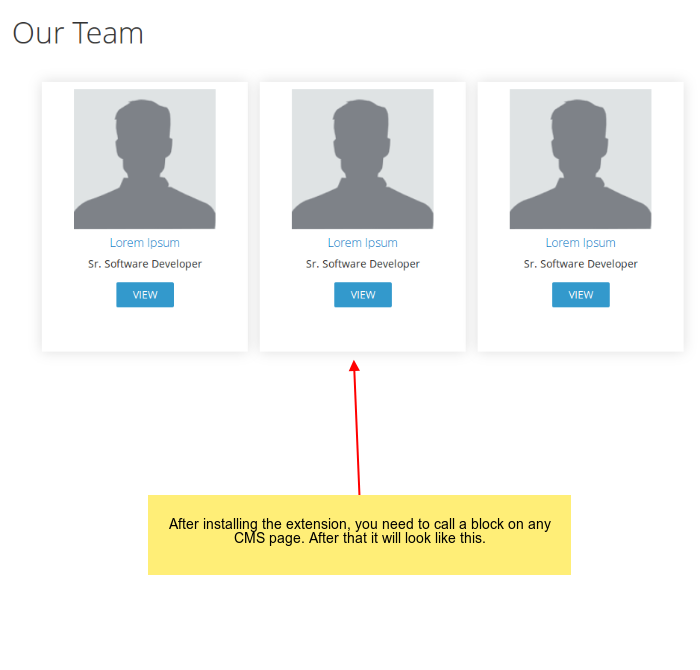 Contrary to this, in disabling the team member profile, the team member provide will be hidden from the visitors but its details will be still be saved in the backend. our team Magento 2 extension empowers to support a wide range of web browsers. With this, Our Team Magento extension provides highly enhanced user experience multiple web browsers. The admin need not care for configuring the Magento 2 our team extension with multiple web browsers. 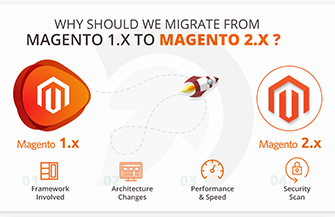 our team Magento 2 extension provides consistent results in all web browsers. Our team Magento 2 extension for Magento is programmed to operate across all the Magento 2 extensions. No matter what is the version of your Magento 2 store, our Magento 2 our team extension is easy and flexible all Magento 2 versions.